We have created the presentation below to provide you with an overview of LASIK. Our laser vision correction surgeons will happily answer any additional questions that you may have during a complimentary consultation. You are our number one priority, and we want to make sure that you feel informed about your vision correction options. 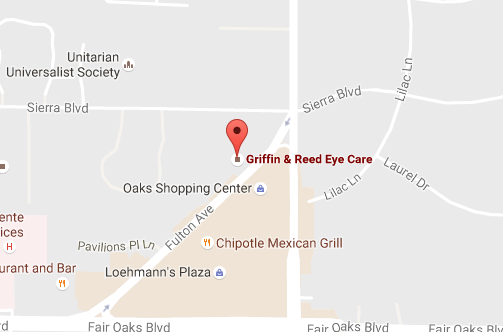 If you are interested in LASIK, please call 916-485-2020 to schedule your consultation. 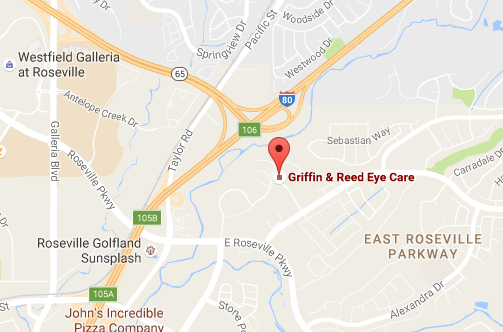 We welcome patients from across Northern California at our Sacramento and Roseville locations.